Red Star Seafood had been one of the most established Chinese fine dining restaurants in Vancouver with 2 locations in Vancouver Marple area, and central Richmond. I had always wondered if they were affiliated with Superstar Restaurant Group in Hong Kong. They had shared the same restaurant name in Chinese and their logos looked very similar. This was my first time eating at the Richmond location, and I really enjoyed the food. 4 dishes were shared between me and my mom, and they were delicious. Shrimp dumplings, being the king of all dim sum dishes, tasted super fresh and showed great technique of dumpling making here at Red Star. The dumplings were hitting all the marks. 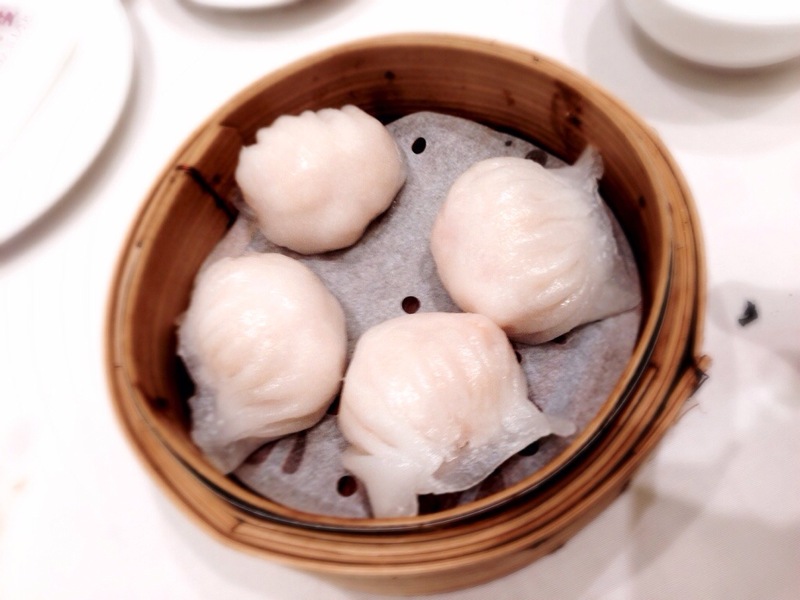 The filling of a good shrimp dumpling should contain a combination of whole shrimps and chopped shrimp. Besides shrimp, other ingredients should be very minimal which were usually just a couple tiny shreds of ginger or young bamboo shoots. If one could find any fresh herbs or anything aromatic like shiitake, the dish SHOULD NOT be called shrimp dumplings. 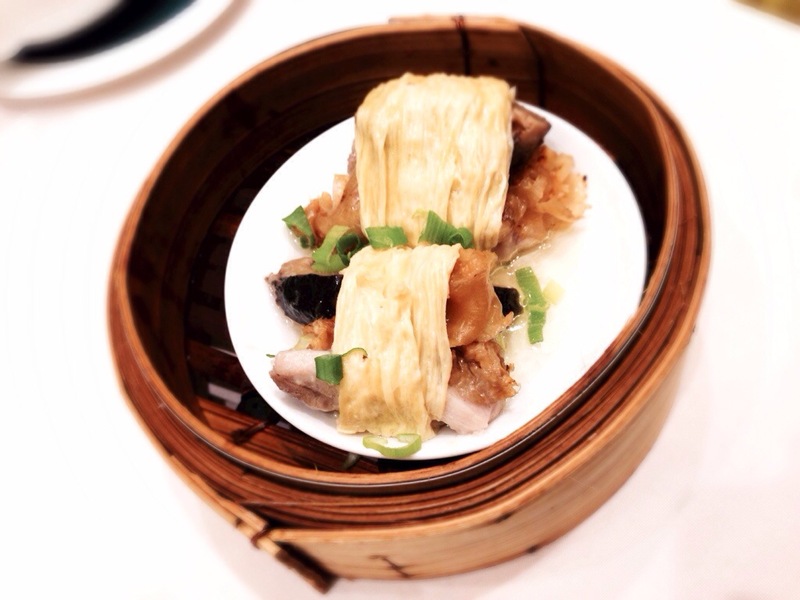 Having aced on the king of dim sum dish, Red Star had proved buy aciphex they could make good dim sum. 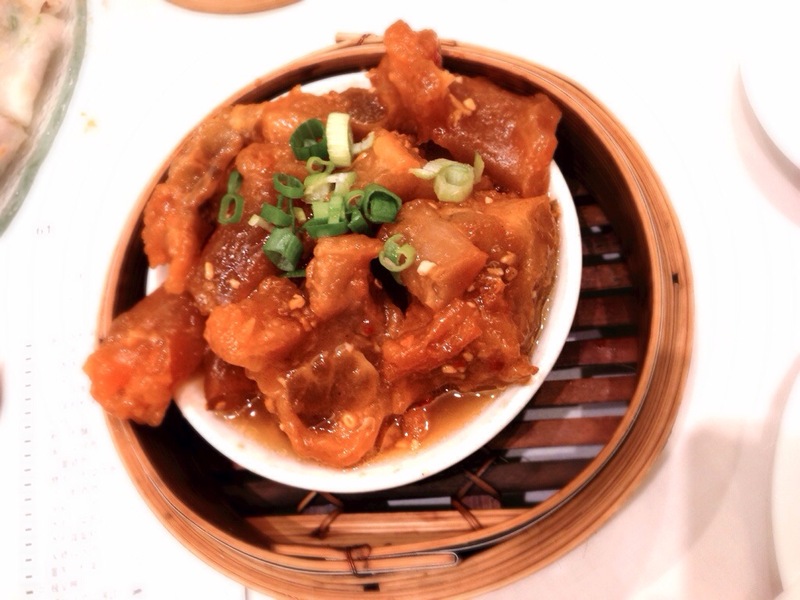 Beef tendon was next…. 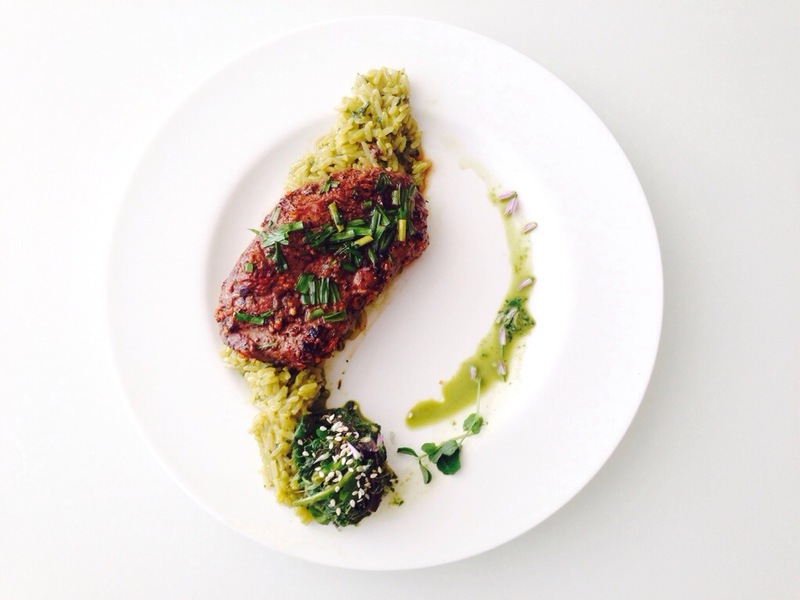 Oh was it so tender but still with some texture for diners to chew on and savour in their mouths. 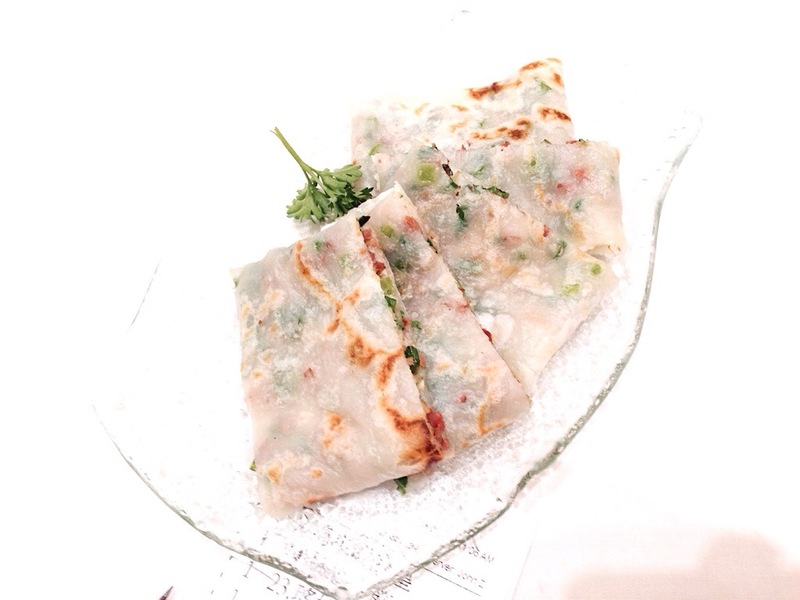 The chicken tofu skin wrap was another popular dim sum dish we tried. The portion was a little small, but the seafood component (fish maw) had enhanced the dish nicely. The star was Rice Pancake with Dried Scallops. My mom could not help complimenting the quality of dried scallops more than just once. The pancakes were made from sticky rice flour, and the texture was just perfect. The sweetness complemented well with the scallops, and the green onion added a small kick in flavours.